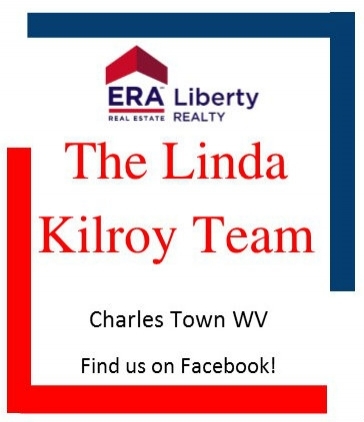 Linda Kilroy at ERA Liberty Realty has been serving the Eastern Panhandle of West Virginia and surrounding areas for over 25 years. A dedicated real estate agent, mother, and gardener, Linda enjoys being involved in the community and spending time with her family. Over the years, Linda has found great success in real estate and has been able to expand her business to create a team of experts in the realm of real estate. With multiple agents working at her side and a fantastic administrative staff, The Linda Kilroy Team is a devoted group of individuals who are truly dedicated to making buyers and sellers feel completely satisfied with their real estate transactions. The team brings much to the table: experience, integrity, a national network of real estate professionals, and numerous marketing methods all aimed at getting the job done right. The Linda Kilroy Team will do all they can to make your real estate experience go as smoothly as possible. 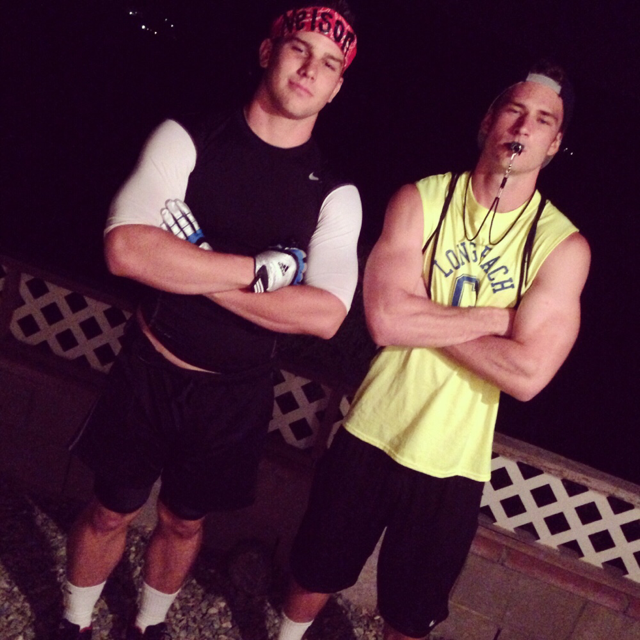 If you are looking for the best, there is no need to look any further. 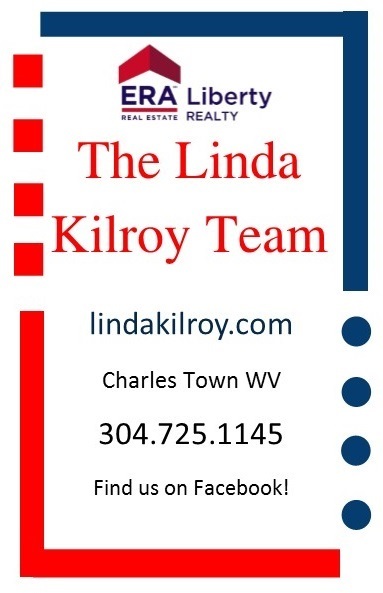 The team can be reached by phone at (304) 725-1145 or online at www.lindakilroy.com.